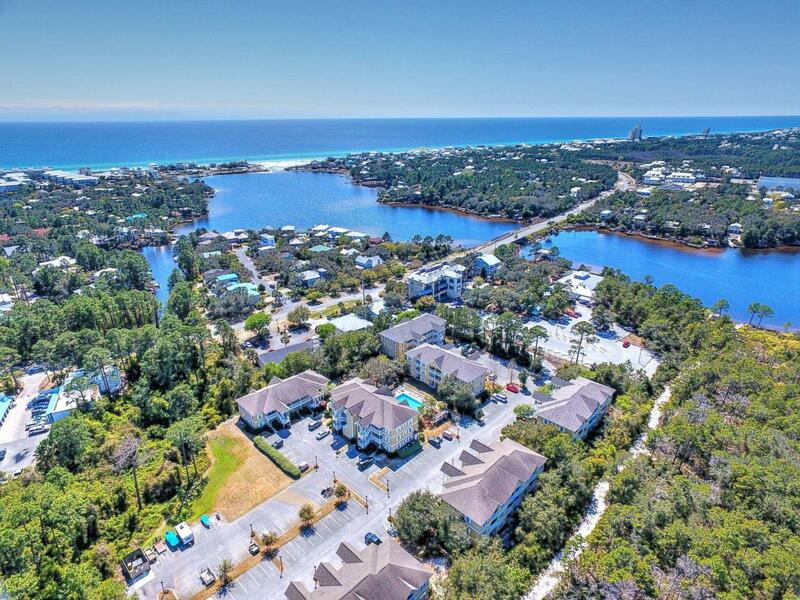 Gated community, and incredible location and price for this 2 bedroom, 2 full bath condo on 30A in popular Seagrove Beach! Bike to The Hub, Seaside or easy beach access on Eastern Lake Rd. 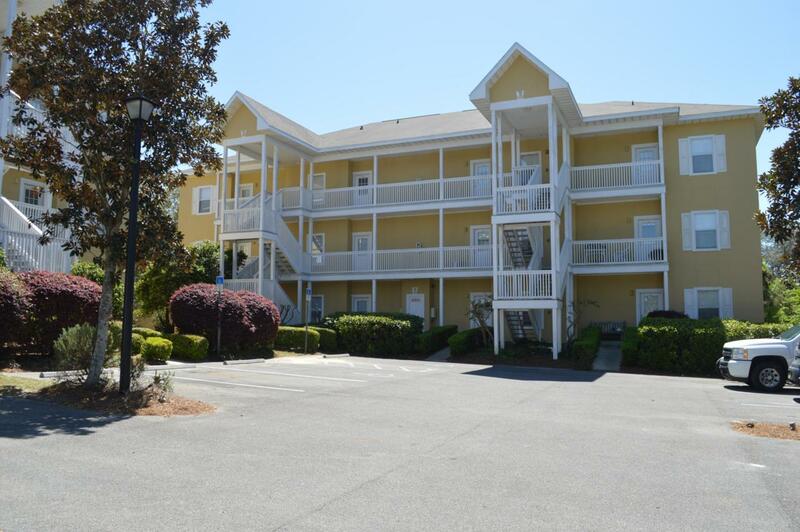 Enjoy an open layout and convenient condo living with features such as granite, new paint, and wood and tile floors throughout. The washer and dryer are less than 2 years old, the 3.5 ton HVAC is less than 5 years old, and the roof was replaced on the building in 2018. 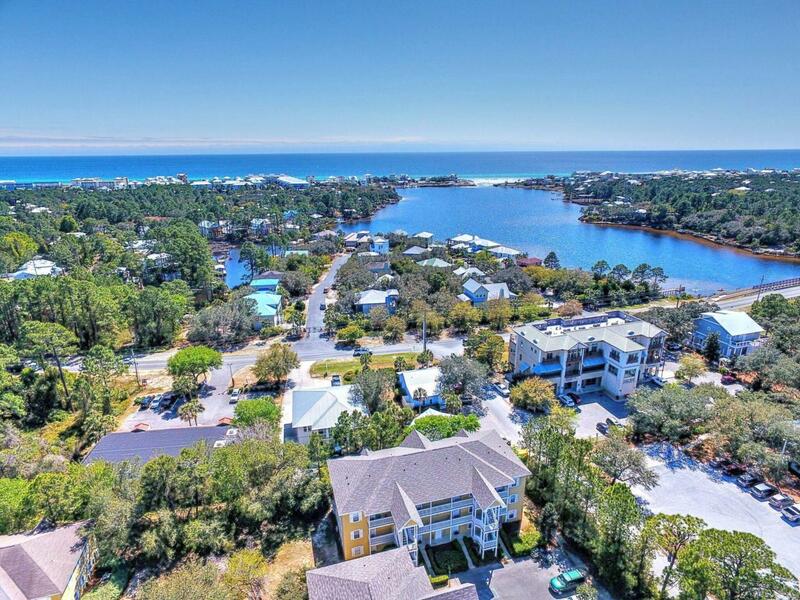 Herons Watch is a gated community located on the north side of 30A with a community pool and a dedicated access to Eastern Lake where you have lake and/or beach access via kayak or paddle board. 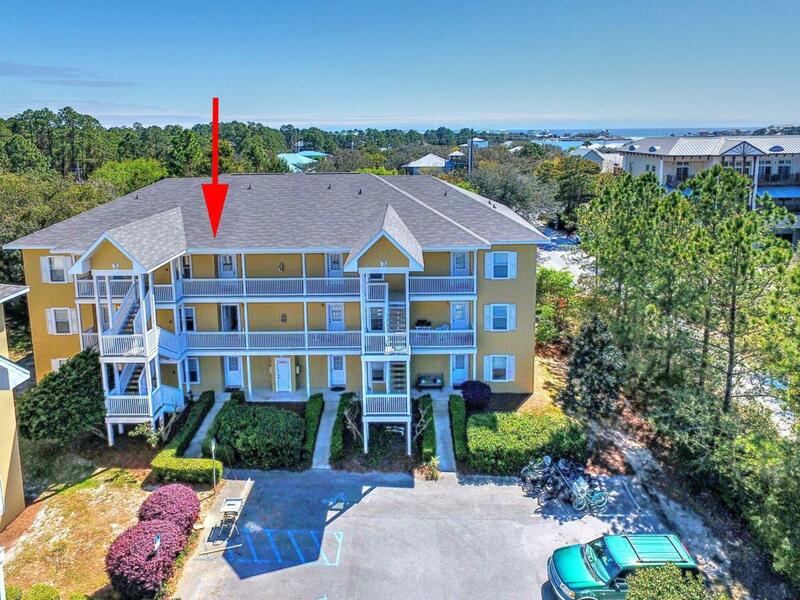 This is the perfect spot for a second home or vacation rental, or even better, move to the beach full time! Call us today!